Together, they will develop a new remittance system utilising hybrid ATMs and blockchain technology under the name MoneyFi. Singapore-based Blockchain Consultancy, Moonwhale Ventures had announced their next major business client, Odyssey Financial Group, confirmed in a press release Jan. 9. Together, they will develop a new remittance system utilising hybrid ATMs and blockchain technology under the name MoneyFi. The scope of blockchain technology for remittance is increasing in emerging markets. Distributed Ledger Technology (DLT) can serve as the backbone of a new cross-border payments infrastructure to solve inefficiencies and provide fast, more affordable and secure service. MoneyFi is the brainchild of a US retail banking support organization, Odyssey Financial Group. Leveraging the Octagon Platform’s rapid deployment rate of its ATM Network, MoneyFi will address the growing market demands for a better alternative in remittance. Its non-traditional approach is purpose-built to drastically reduce transaction fee costs, providing financial inclusion for non-banked and unbanked people. 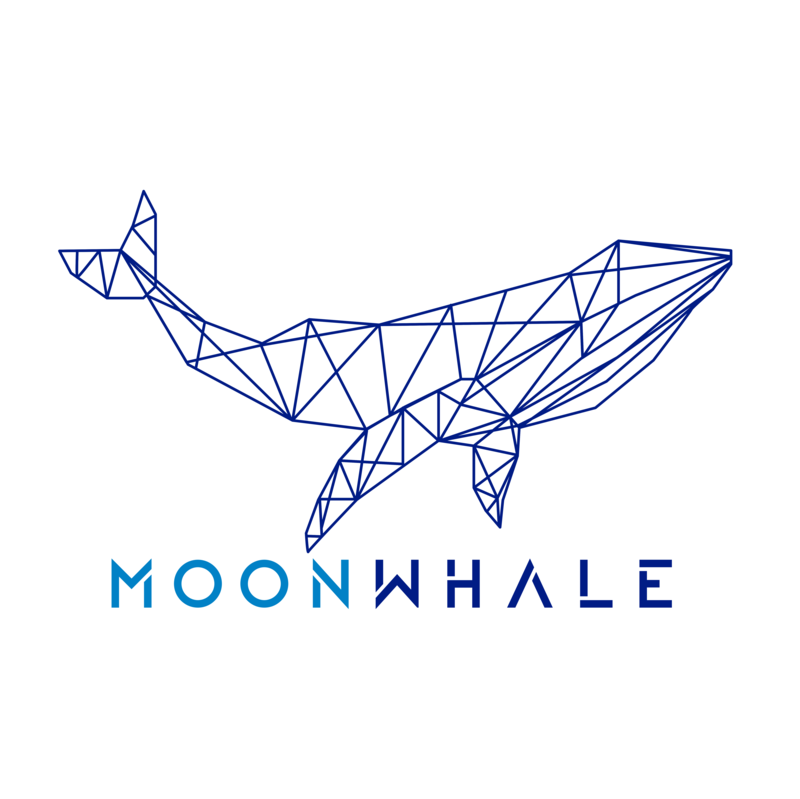 In addition to providing technical, operational and financial support, advisory on Blockchain tech implementation, and an industry network of 50k+ connections, Moonwhale will undertake the task of building attractive investment and token models, marketing and go-to-market strategies. Moonwhale shall, but not limited to, prepare MoneyFi with the necessary prerequisites of becoming a leading remittance system which branches out globally. Odyssey Financial Group is a dynamic retail banking support organization operating from South Florida, deploying its services within all US. They provide the best enterprise experience to customers (ATM entrepreneurs and investors) with a seasoned team of professionals in administration, logistics and systems. 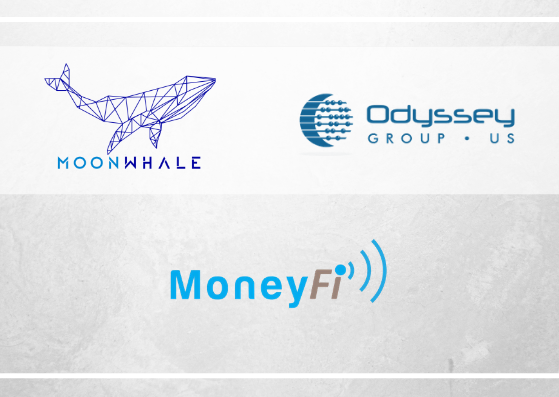 Odyssey Financial Group partners with Moonwhale Ventures to explore a remittance system using hybrid ATMs and blockchain technology. * For more information regarding media usage, ownership and rights please contact Moonwhale Ventures Pte. Ltd..